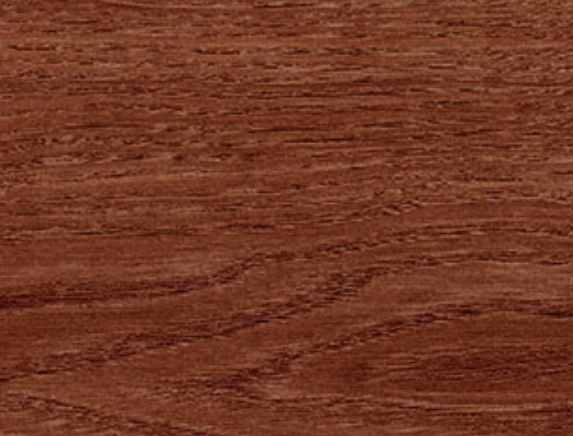 Zuri Premium Decking captures the beauty of exotic hardwood and does not let go. Only Zuri combines this beauty with unsurpassed durability and exceptionally low maintenance to create a one-of-a-kind outdoor living environment for the home. 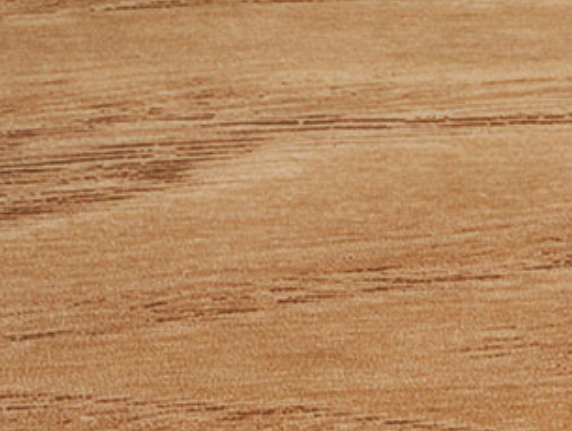 We invite you to find another non-wood decking whose authentic colors and grain pattern better captures the unmistakable look of exotic timber. Where it truly separates itself is how easily it stays that way over the years and decades—with little, if any, effort from the homeowner. 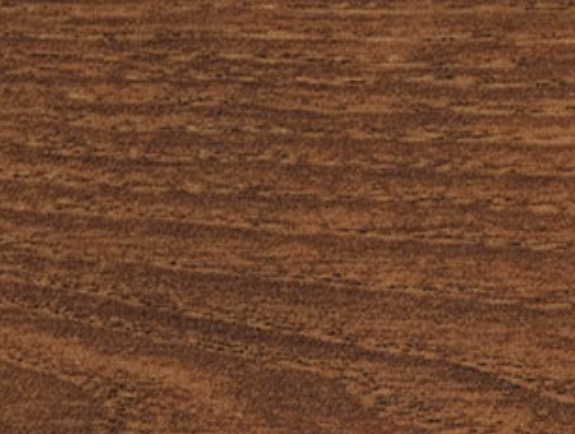 The beauty of exotic hardwood plus scratch resistance, slip resistance, and exceptional color fade resistance -- backed up by a 25-year Color Fastness Warranty. This Collection is created for the homeowner who expects more than the usual from their outdoor home environment. Someone who can’t get enough of the beautiful look and feel of exotic hardwood but has had enough of living with the demands of maintaining its looks. Defies fading - Premium decking that looks as good as Zuri should stay that way. So its topcoat provides exceptional resistance to UV light and color fade. Zuri's 25-year Color Fastness Warranty promises that color shifting will not exceed five units on the Hunter color scale. Frustrates stains - Decking this beautiful is worthy of endless admiration. But in addition to being gazed at, it’s also meant to be lived on. And extending the home life to the outdoors comes with the inevitable evidence of that living: stains. Zuri has been engineered to be resistant to stains from food, household products and organic debris. Stares down wear - Strolling, lolling and the occasional chair and table scraping mean decking sees more than its share of wear. 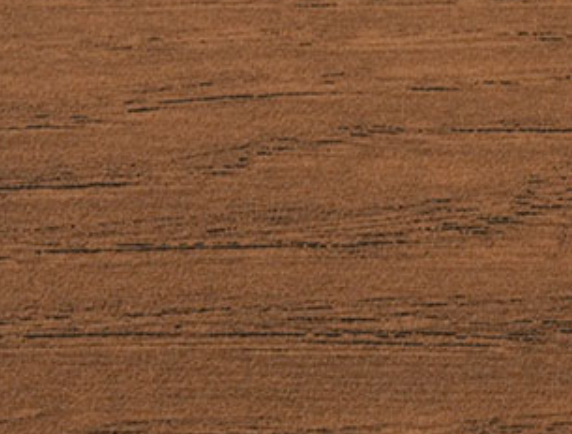 Zuri’s wear resistance exceeds that of top-grade interior flooring. No other decking looks as amazing and lasts as long as Zuri. It's that simple.